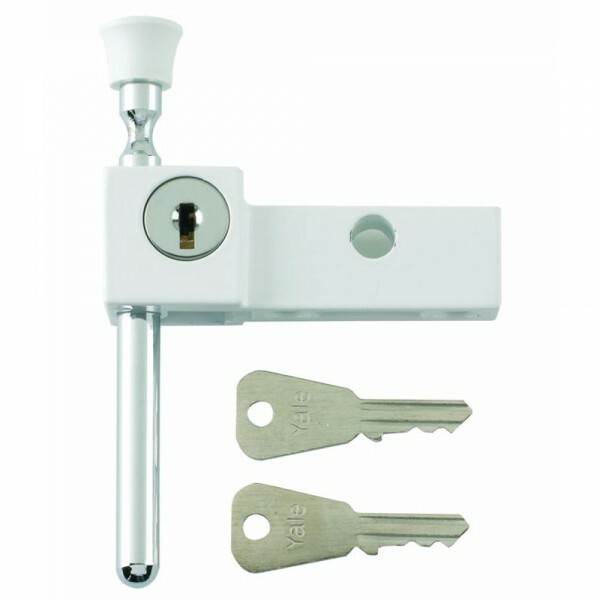 The Yale 8K114 wooden sash window lock is suitable for timber sliding sash windows. 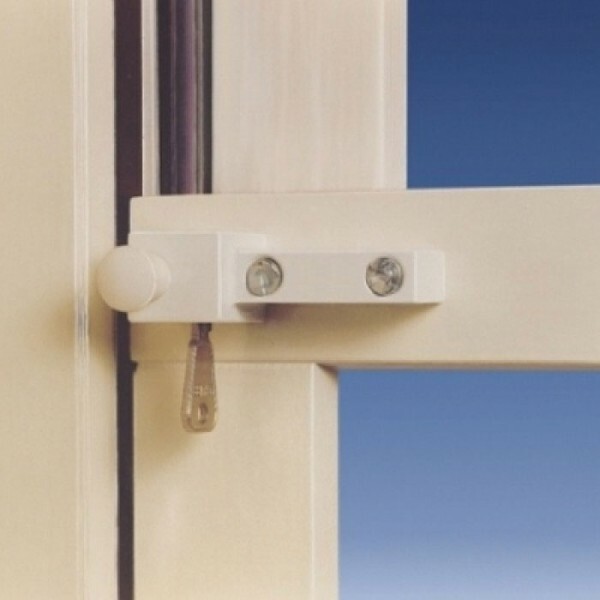 The lock is surface fitted and secured by a locking bar which locks both window sections in place. The bar is secured and released by the key. Handy storage for locking bar when not in use. The Yale 8K114 wooden sash window lock provides standard security and comes with a 2 year guarantee.